Connect with BSD Alumni on Facebook! 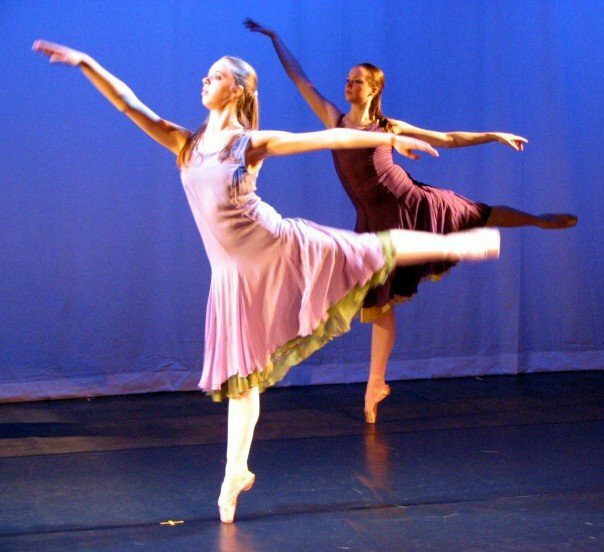 Brattleboro School of Dance is proud to have graduated generations of amazing people who do a lot more than just dance… To connect with BSD graduates, follow our Alumni Facebook page, Brattleboro School of Dance Alumni Connection! Oliver Greene-Cramer graduated from SUNY Purchase’s Dance Program and continued on to dance with Lar Lubovitch Dance Company and BalletAustin. 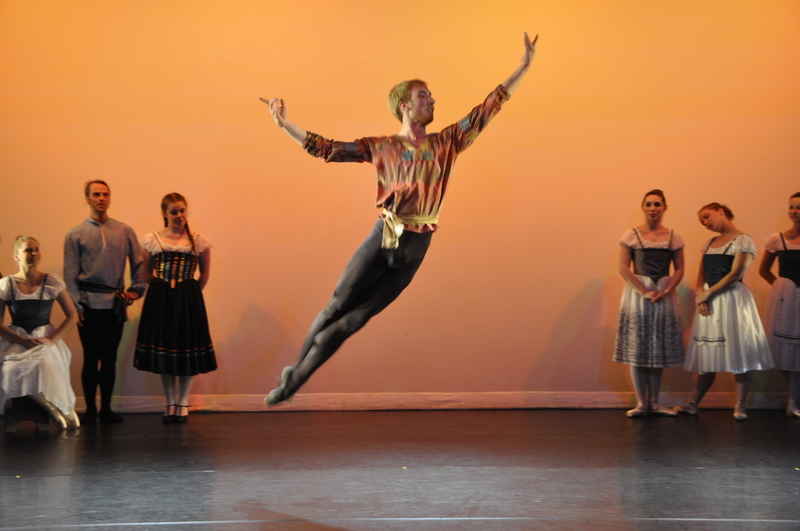 He teaches for Burklyn Ballet Theater and the BSD Summer Dance Intensives. After graduation, Karin Linden moved to the Boston area and taught ballet, modern, contemporary, and creative dance at Velocity Dance Company. Danielle Crouch worked at Community Action in Greenfield as an AmeriCorps volunteer. Her sister, Lindsay Crouch moved to Cape Cod to work at an AmeriCorps program for environmental conservation and disaster preparedness. Marion Major graduated from UVM as an Environmental Studies major. 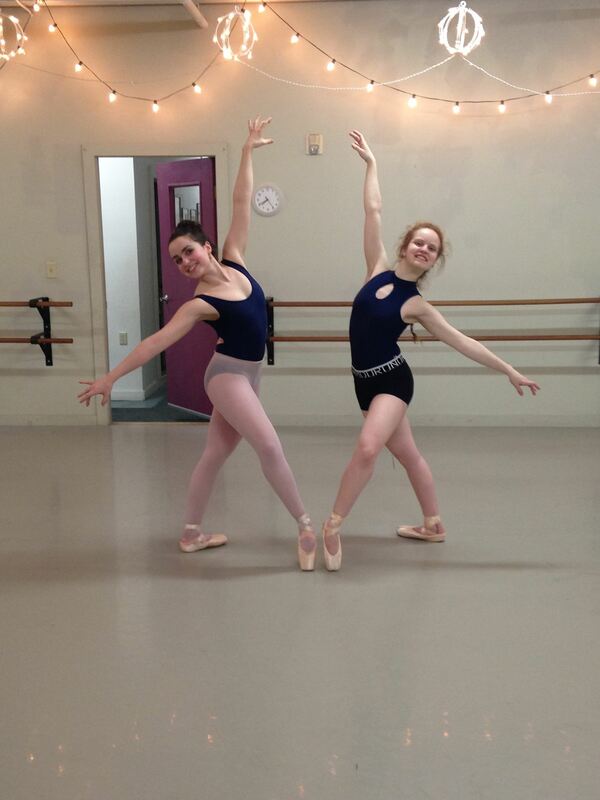 After dancing with UVM’s Orchesis Dance Company, she returned to Brattleboro to dance with BSD as an alum. 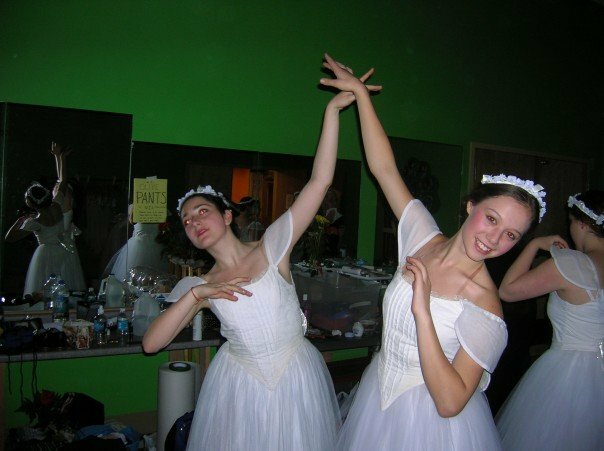 Louisa Mann and Bridget Struthers were both taken on as apprentices of the contemporary company Community Dance Project NYC. Louisa went on to dance with Heidi Latsky Dance. Hayley Swinburne danced for a choreographer in NYC doing cabarets and other performances in the NY/NJ area. 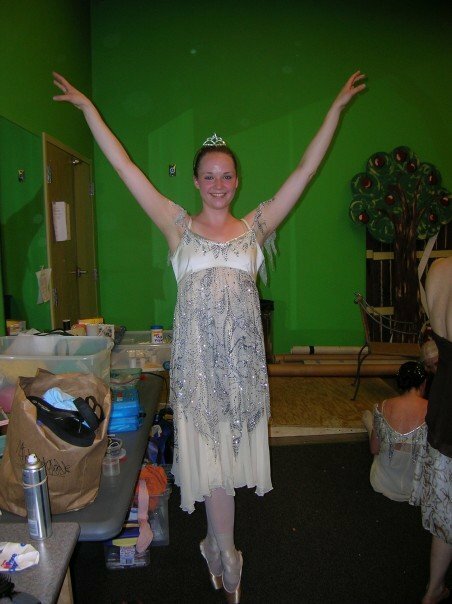 She is the co-founder/director of Appleburne Workshops, a children’s theater and dance workshop. She works part time as a radio actor and a hair model for Bumble and Bumble. Sophia Marx continued her training in New York and New Jersey, then taught at BSD and was ballet mistress for the 2015 Spring Show City Lights. 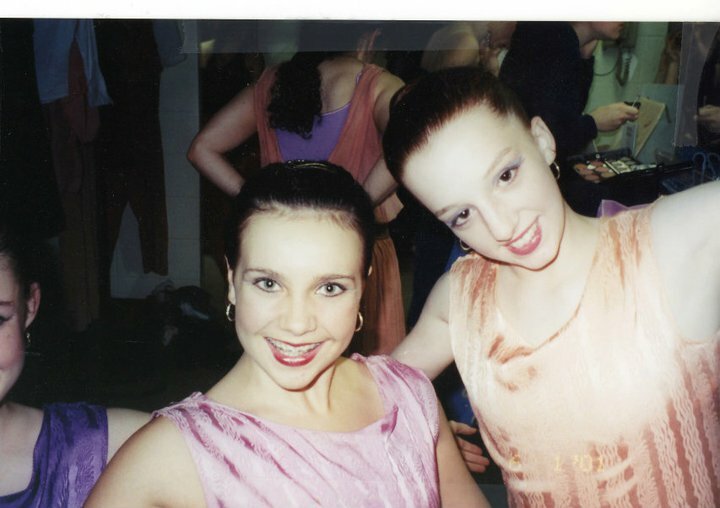 She danced with Manhattan Youth Ballet, as does her sister Sonya Marx. Sonya Marx is the founder of the blog, The Sous-Sus Chef. 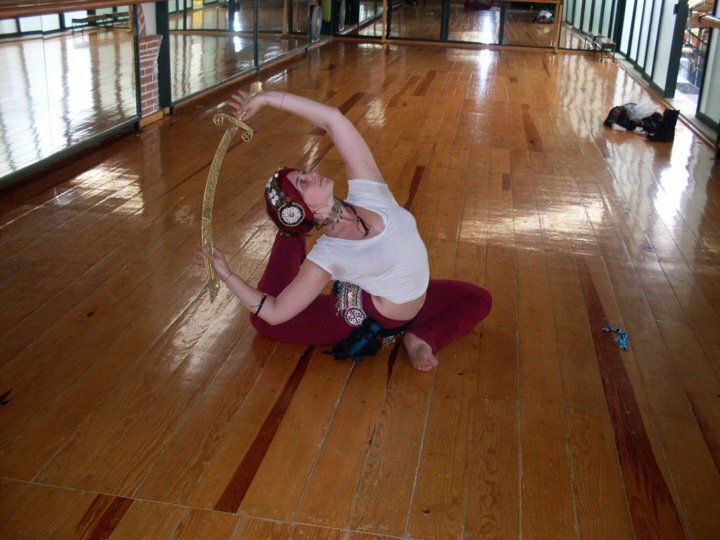 Sheyna Hoitsma went to San Miguel De Allende, Mexico to study with a belly and flamenco dancer named Carmen Jimenez. Emmy Chapman-Hale lives in Brooklyn and currently works at New York Theatre Workshop. She is pursuing a career in theatre administration.